The name’s Bianca but most people call me Bee, Bia and some are crazy enough to push the “boundaries” and call me Bumble Bee, Queen Bee, The Bee. Most days when someone actually calls me using my actual name I am almost ready to give them a ”what the hell did you just call me?” look and a second later I am like “oh that is my name…” oops! 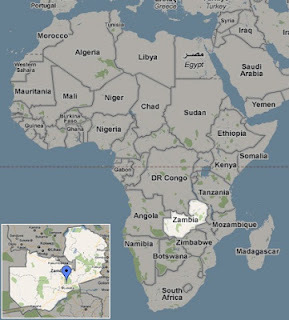 Born and raised in Lusaka, Zambia (Central Africa). I moved to London when I was 13 and it’s been my home from home ever since. I am usually a happy go –lucky kinda girl and prefer the more positive side of living and showing gratitude (Don’t fake it!) for what I have, however small and I will have you know that research shows that “grateful people report consistently higher levels of positive emotions, life satisfaction, vitality, optimism and lower levels of depression and stress” so to that I say THANK YOU!!!! I am currently working in London as an IT Consultant – (programming, business analysis and everything in between). I have worked on projects within the Banking, Retail, Media, Telecoms and Formula One! Some of you may be using websites or mobile phone apps that I have worked on. I love a little adventure so I get my kicks from clinging onto rocks or walls(indoor wall climbing that is) so with the blog being my little corner in this big ol’ World Wide Web so I hope you enjoy my vertical tales of reaching for great heights while travelling and exploring the different cultures around the world at the same time. Anyway, drop me a line or two(no essays please! :) if you have any questions, comments or confessions maybe? !… Make sure you follow along on Instagram and Twitter. P.S Life just got interesting,…Its All Bee now features a ginger! If you see a ginger in some of my pictures, no he is not a stalker… he is lucky Instagram husband who takes some of the shots here when the tripod is having an off day. Hmmm, your profile sounds interesting! Lovely! How are you doing today?!! I am Janet and writing is my passion. Your blog “https://itsallbee.com/” is probably one of the most interesting ones I’ve seen recently and with due reason. I was wondering if I could do a guest post for your blog. Great and original articles with some good writing! Love your lay-out and blog name :)! Let's keep in touch Bianca! 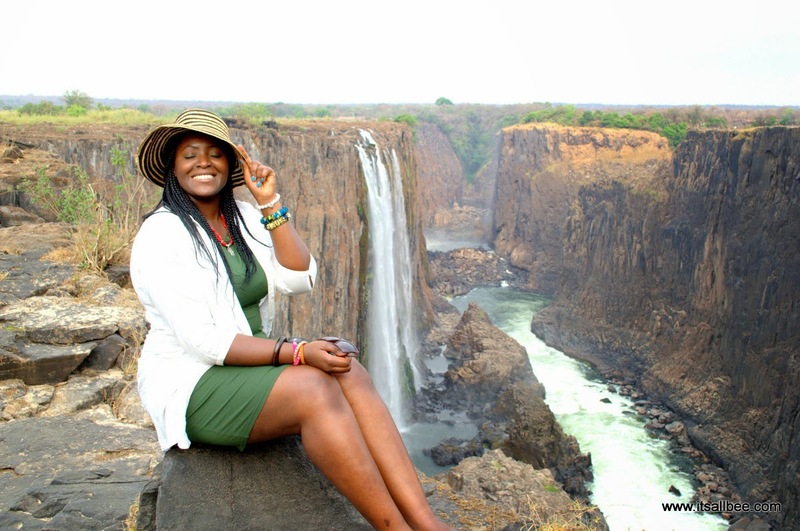 I have just stumbled upon your blog, and i'm always excited when I come across my fellow Africans in the travel blog-sphere. I was born and raised in Nairobi, Kenya, studied in England and now back in Kenya. I'm also working full time and squeezing time to travel during my free time. Let's keep in touch! Fascinating blog, Bee! Thanks for connecting with us on Twitter! Keep up the great work and travel safe! Just found your blog thanks to you commenting on mine! Love your pictures of Israel. It's on my top five for international destinations, and your pictures just whet my appetite (again!) to go there. I’m Jane and am an avid reader and blogger, a passion which I think we share. I've been writing contents on the web professionally since 2010. I share my experience through articles on Travel, Culture, History, Lifestyle and many more. Your blog “itsallbee.com”is probably one of the most interesting ones I’ve seen recently and with due reason. I was wondering if I could do a guest post for your blog. I would like to write on “6 Alluring Travel Destinations in Australia” or any other suggested topic for your blog. Hello I am planning a trip to Dubai. In one of your post you mentioned visiting a "Ladies Only" spa. What is the name of the spa you visited? Hi there, I am afraid I cant remember the name but there are plenty there as with the culture there, things like that are all clearly separated so I am sure you will find one.